The reserve bank of New Zealand decided to keep interest rates on hold this week. This was all but a given going into the policy meeting, however the accompanying statement is what affected the New Zealand Dollar the most. 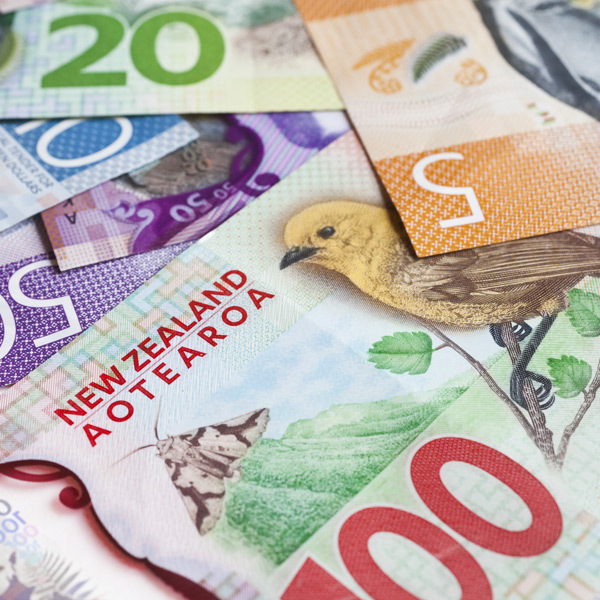 Read on for more information about the comments about long term monetary policy from the RBNZ. We have shown in the table below the range of GBPNZD exchange rates during trading yesterday, and the amount you could have achieved in NZD when selling £200,000.00 depending on the time of your transfer. 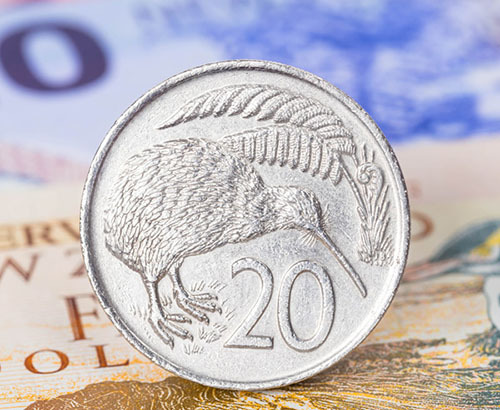 The New Zealand Dollar took a hit against most of its counterparts after the Reserve Bank of New Zealand pointed to interest rates staying at record lows until 2020 and have even left the door open for an interest rate cut if needs be. The question now is what next for the value of the NZD? The main concern for the New Zealand Dollar is the current lack of investment within the economy. 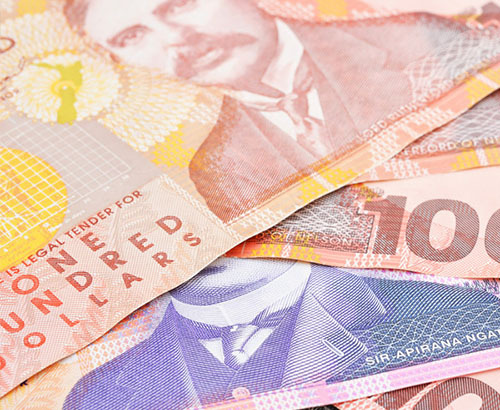 Whilst the weak Dollar will ultimately force the cost of its imports higher on goods such as petrol which is bad for the consumer, a cheaper New Zealand Dollar will make exports less expensive and as an export driven economy should benefit the New Zealand Dollar. However, this is not the case. Business sentiment and investor confidence have signalled a lull in the New Zealand economy. Personally, I think that until investor confidence returns, the New Zealand Dollar will continue to remain under pressure. The recent business sentiment report highlighted a low that hadn’t been seen since the earthquake in 2016. Combine this with the recent interest rate decision and growth forecasts (which have also been reduced in recent times) I would think about selling my New Zealand dollars sooner rather than later. 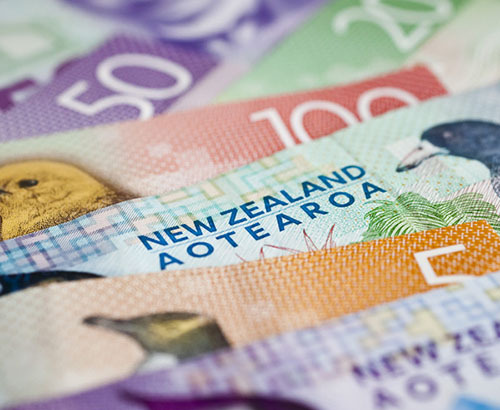 The current rates are the best to buy New Zealand Dollar’s with Pounds in nearly two years.